SS Vronwen (1917-1917) SS Vronwen was a British cargo ship built in 1917 by Short Brothers Ltd., Sunderland. 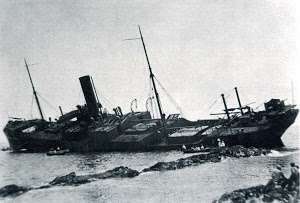 At the time of her loss, during WW1, the steamer of 5,714 tonnes was owned by W. & C. T. Jones SS. Co. Ltd., Sunderland. SS Springhill (1904-1917) Built in Sunderland in 1904 by John Crown & Sons Ltd., SS Springhill was a British cargo ship that was owned by Fisher Renwick & Co., Newcastle-Upon-Tyne, at the time of her loss during WW1. SS Verdi (1907-1917) British passenger vessel, SS Verdi, was built in 1907 by Workman, Clark & Co. Ltd., Belfast. 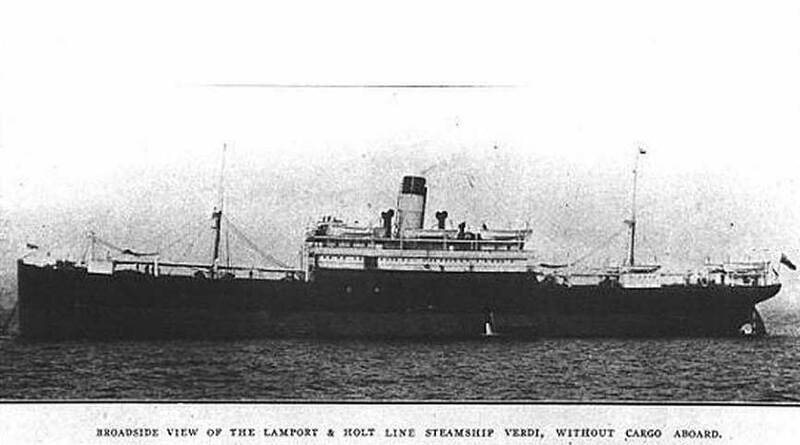 At the time of her loss during WW1, Verdi was owned by Lamport & Holt Ltd., Liverpool. 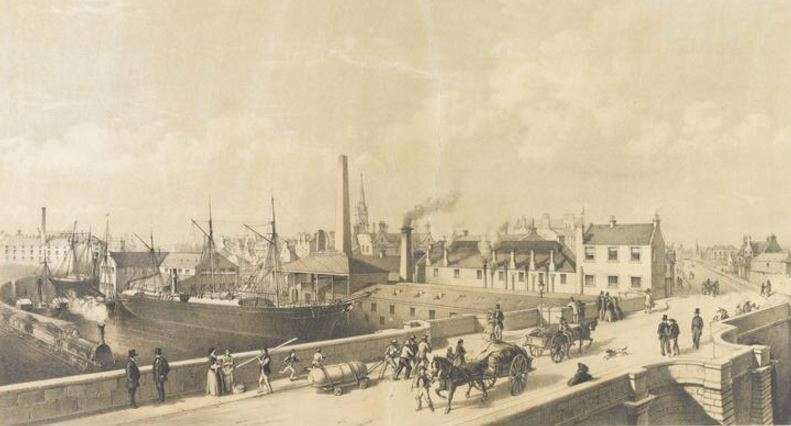 SS Edina 1865-1917 British cargo vessel SS Edina was built in 1865 by Aitken & Mansel in Glasgow. The steamer of 455 tonnes was owned at the time of her loss, during WW1, by Leith, Hull & Hamburg Steam Packet Co., Ltd.
SS Brodstone (1896-1917) Built in 1896 by Charles Connell & Co. Ltd., Scotstoun, SS Brodstone was a British cargo ship that was owned by the Blue Star Line Ltd., London, at the time of her loss a century ago. 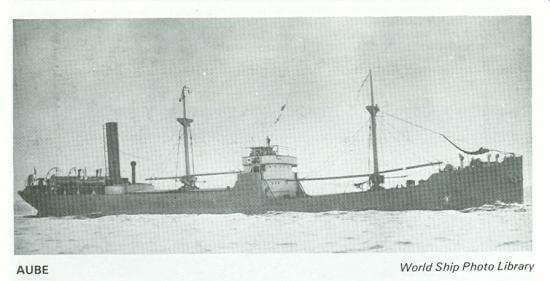 SS War Patrol (1917-1917) Built in 1917 by the Detroit Shipbuilding Co. in Wyandotte, Michigan, SS War Patrol was a British cargo ship which was owned by The Shipping Controller, Liverpool, at the time of her loss a century ago. 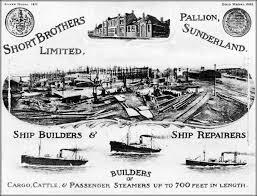 SS Llanishen (1901-1917) British cargo steamer Llanishen was built in 1901 by Richardson, Duck & Co. Ltd., Thornaby and at the time of her loss during WW1, was owned by Evan Thomas, Radcliffe & Co. Ltd., Cardiff. SS Aube 1916-17 SS Aube was a British cargo vessel of 1,837 tonnes, built in 1916 by Austin S. P. & Son Ltd., Sunderland. 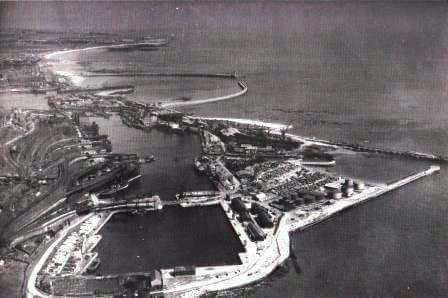 At the time of her loss, a century ago during WW1, Aube was owned by the Normandy Shipping Co., London.